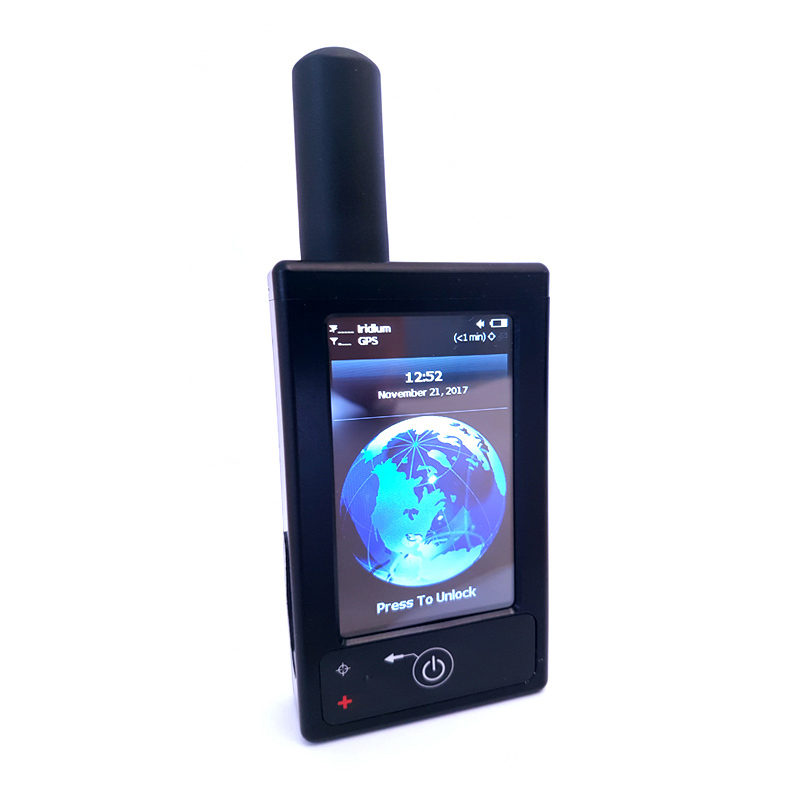 The Indigo Xplorer TS is a handheld, global, two-way satellite messaging and personal tracking device. 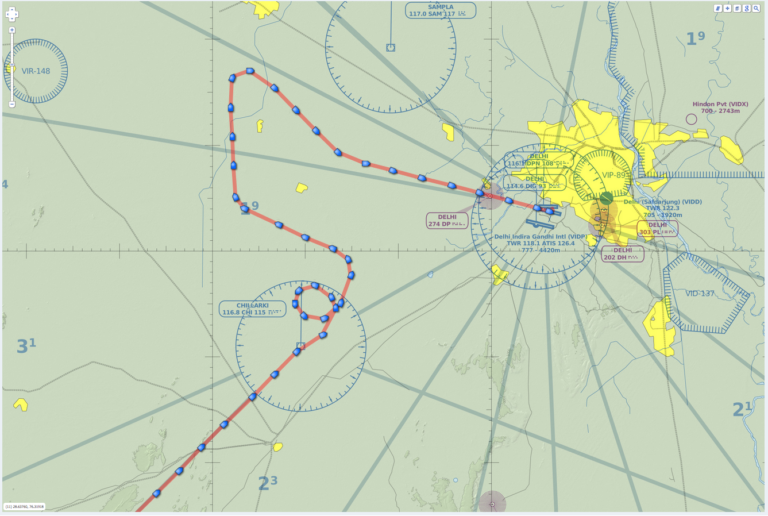 It utilizes Iridium‘s short burst data (SBD) service to provide location information determined by a GPS receiver, two-way inbound and outbound status, text messaging, and emergency/alert notifications. 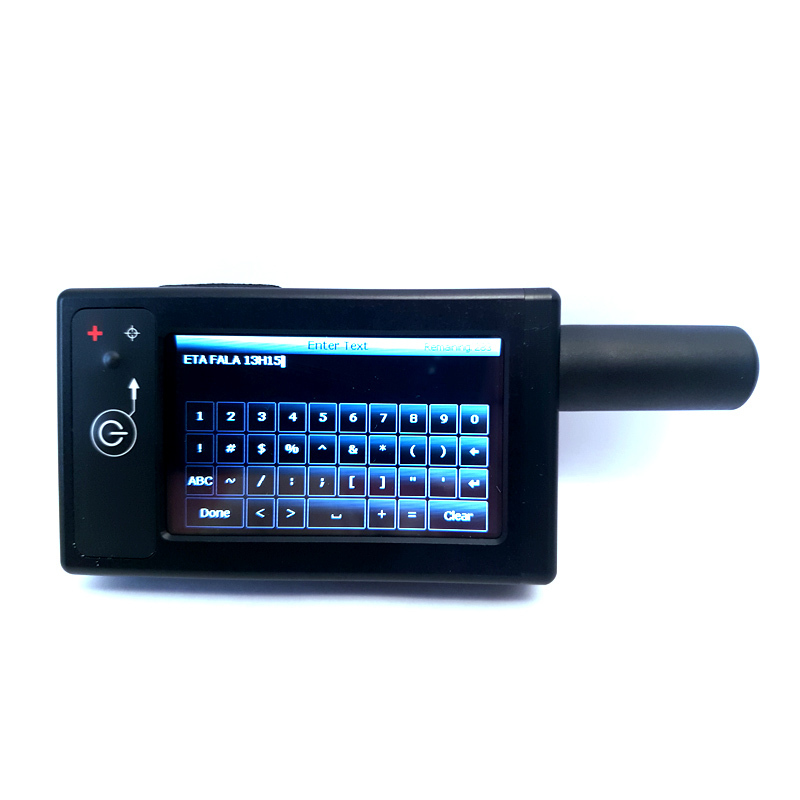 The Xplorer TS is equipped with a high resolution colour touch-screen LCD and on-screen keyboards, allowing transmission of free-text, canned messages and a combination of both. The menu options are displayed as icons for quick access. The device can periodically wake up from sleep to send its position report to the software platform (MiTrac). An emergency button is used for immediate emergency notifications. The Indigo Xplorer TS significantly improves service reliability over existing tracking products, by allowing two-way communications and confirmation of the nature of the distress to the operator. This reduces false alarms and helps identify the nature of the emergency, so that the correct assets can be deployed thereby reducing search and rescue costs. It also provides communication feedback capability to the user to assist in rescue efforts. Using the touch-screen on the Xplorer TS could not be simpler. Compose a new message with free text using the onscreen keyboards, or used the per-programmed canned messages. We can customize the canned messages to meet your operation. Reading and responding to messages is just as simple, crew are presented with a familiar Inbox, Outbox and Sent Items Icons to keep track of new, sending and sent texts.